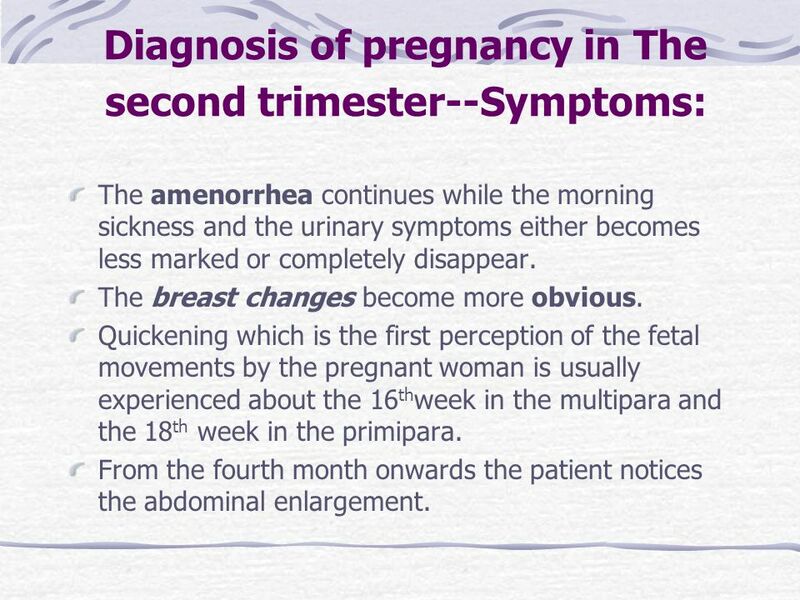 Now, the expectant mother is located not only in the 29th week, but also in the 8th month of her pregnancy. 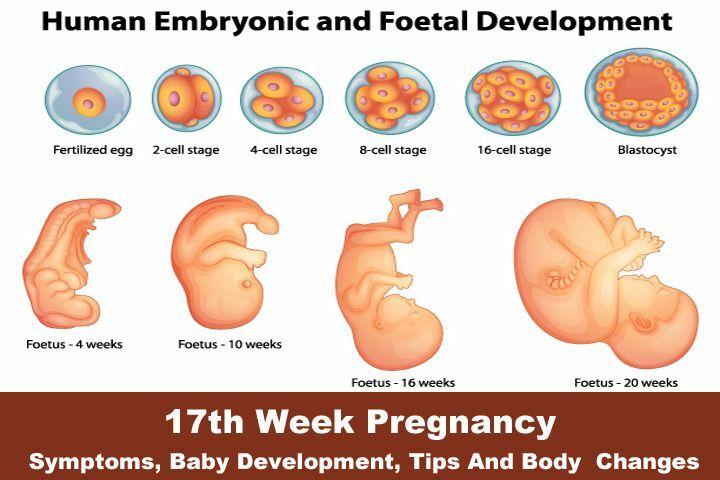 And also the last term starts with the 29th week of pregnancy. The baby weighs now about 1,250 grams and measures approximately 39 cm. 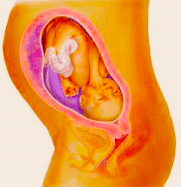 The appearance of the baby will change until the birth hardly, although it will still continue to rise and growing. 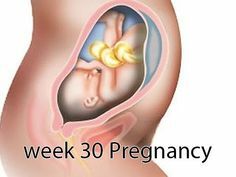 Maybe it takes even the birth position in the 29th week. It makes sense now to take care of a birth preparation courses . women are determined, the urine checked for protein, sugars, and germs. The obstetricians and Gynecologists finds the fundus of the uterus – so where the top of the uterus is now. There is a difference between pregnancy and age of the baby: altogether a pregnancy is 40 weeks or 10 months. 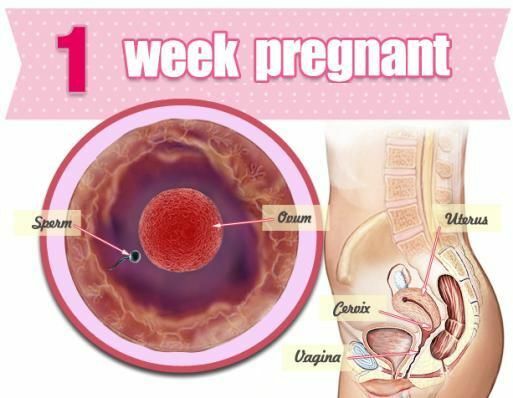 Here, the calculation starts about two weeks before the fertilization – with the first day of the last menstrual period. The Bill has proven, because not every woman the date of ovulation retroactively clearly determine. 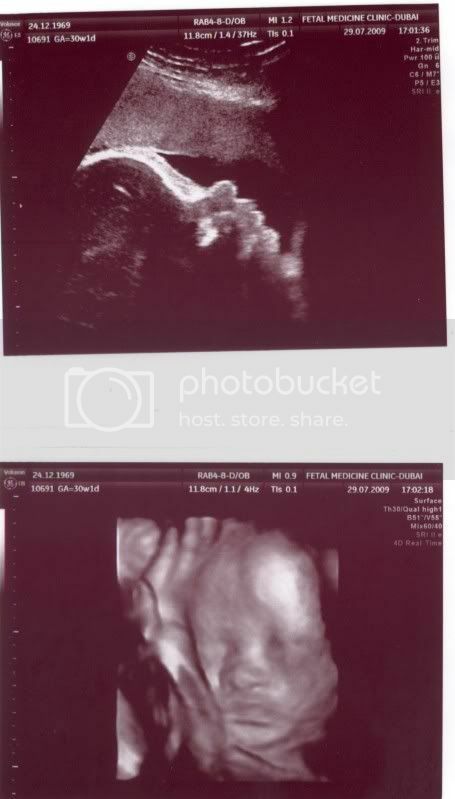 The baby is thus about 27 weeks old in the 29th week. 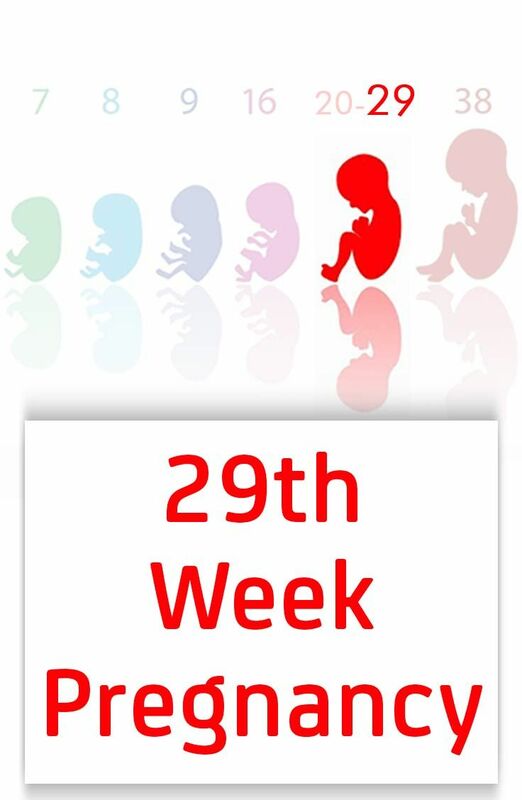 From the 29th week, the baby through the placenta gets important defense substances that enhance the immune system.Many babies now occupy the birth position, by they turn to, that the head is down. Although the child moves also now much; but mostly it turns now from one side to the other and boxes and occurs. Somersaults are rarely up even more. Well, can be seen from outside now the feet as they press against the abdominal wall. 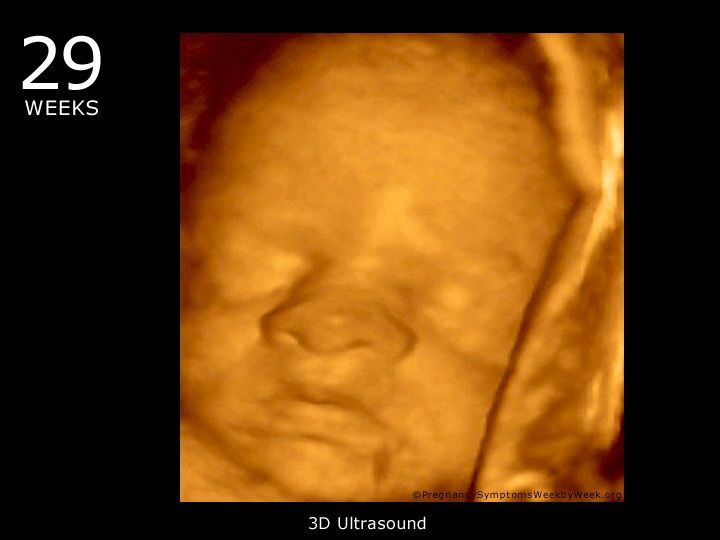 In the 29th week of pregnancy, the baby is approximately 37 cm long and weighs about 1,250 grams. In the course of the pregnancy defined by HBBLTD, the size and weight of the baby will evolve always individual. The following values can be only average values. Parents should therefore not worry, if the values obtained from the obstetricians and Gynecologists differ from the ones mentioned here. 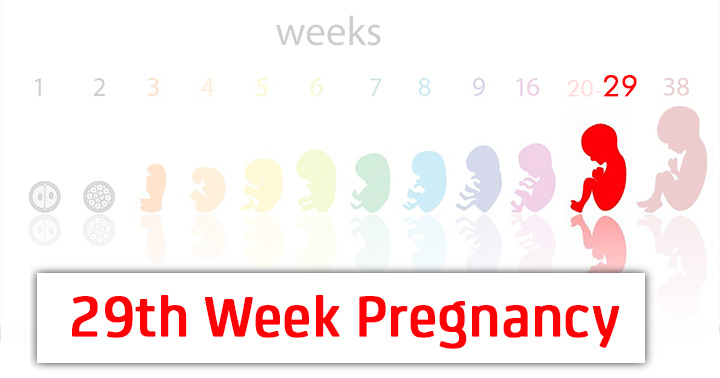 In the 29th week of pregnancy, it is time to find a birth preparation courses. This can be a course, which takes place once a week for several weeks. Or but the expectant parents attend a crash course on the weekend. 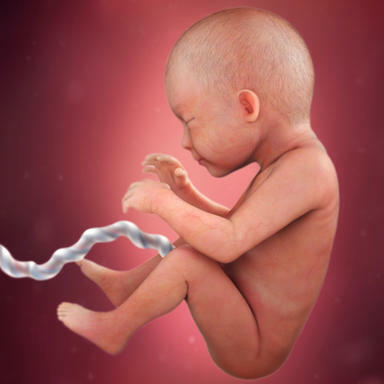 Gynaecologist or midwife can inform the parents, where they find a suitable course. Now, it may also be that the expectant mother feel increasingly called practice contractions (even Braxton Hicks contractions or Vorwehen). The practice contractions occur irregularly (once per hour or several times a day) and are harmless. Prepare the uterus for the birth, but the cervix is still closed. Get the Breeze but regularly and also more than three times in the hour, should be clarified as a precaution with gynaecologist or midwife, whether preterm birth. My Journey Into Motherhood…: 29th Week Update and Belly Pic!